One of the common challenges in parenting is to find the right child care solution for your beloved little ones. By the time both parents have to go back to work or study they usually find themselves in a debate between employing a personal nanny or signing the child up for a daycare. As this is a very personal debate and can depend on various factors obviously it is not possible to follow a general rule. This blog should not favor one of the two choices but try to show also ways in between that can balance the pros and cons of the two choices. But let’s first have a closer look at the two mainstream choices. – A caring and loving nanny gives your child one-on-one attentions, consistency of one person and can become a true member of the family, basically a person that your child knows and trusts. – Experienced nannies can also do light housework, can help to arrange the house while the baby sleeps and maybe even cook for the whole family. – The education of your child can stay in your hands by giving the nanny proper instructions about your parenting style and desires. You get to choose the toys your baby plays with, the food he/she eats and the music classes they attend with the nanny etc. Also if properly instructed the nanny can keep your schedules, routines and follow your educational rules. – Nannies work at your home and are flexible in their working hours. If you have to work until late the nanny can stay longer and there’s no rush for you to run and pick up your child from daycare center. – One of the biggest minuses of employing a nanny can be the fact that some nannies like to get too much involved in parenting issues or the family live. The relationship with a nanny is very close and that’s why the nanny recruitment process is a crucial and important one. – Some nannies may be always late, talking on the phone with their friends or watching TV while taking care of your child. – What if the nanny calls in sick or goes on holiday? – Your child will be depended on one person. They cannot choose between different daycare workers and there’s very little supervision if there are no cameras in the house. – Financial point. A Nanny may turn out to be a very expensive solution. But keep in mind that also with the daycare solution you may need an additional babysitter in the afternoon hours or when the child cannot daycare. – If you choose a professional, recognized daycare your child is interacting in a very stimulating, educational, social environment with songs, games, toys and other kids. They get to spend a lot of time with other kids, learn from each other and achieve their development milestones. – In a daycare you can socialize with other parents, make new friendships and set up play dates. – A professionally run daycare and the intensive experience of daycare workers can help you in solving many educational issues with your child such as eating, sleeping habits, potty training, behavioral issues etc. – Get the child ready for daycare in the morning: For a working mom it can be quite of a challenge to get her children ready to leave the house in the early morning, maybe wake them up from a deep morning sleep, feed them, get them dressed and finally drop them at the daycare center/school. With a nanny instead mornings can be much calmer and smoother. – It is important to consider that younger babies may not get enough attention in a daycare center. Taking under consideration that feeding and changing nappies takes lot of time, caregivers may not have enough time to also pay attention to every child’s needs. – The kids are more likely exposed to germs and viruses and may pick up a lot of illnesses. Even though it’s well known that this also makes them stronger you still need to find a solution for the days your child cannot attend daycare. – Also daycare centers have holidays and the opening hours always need to be obeyed. If you run late you need to find someone to pick up your child. To sum up it seems clear that no daycare center can provide the level of one-on-one attention a nanny does. On the other hand a daycare center exposes your child with much more social interaction and stimulation than a nanny does. So what is best then? 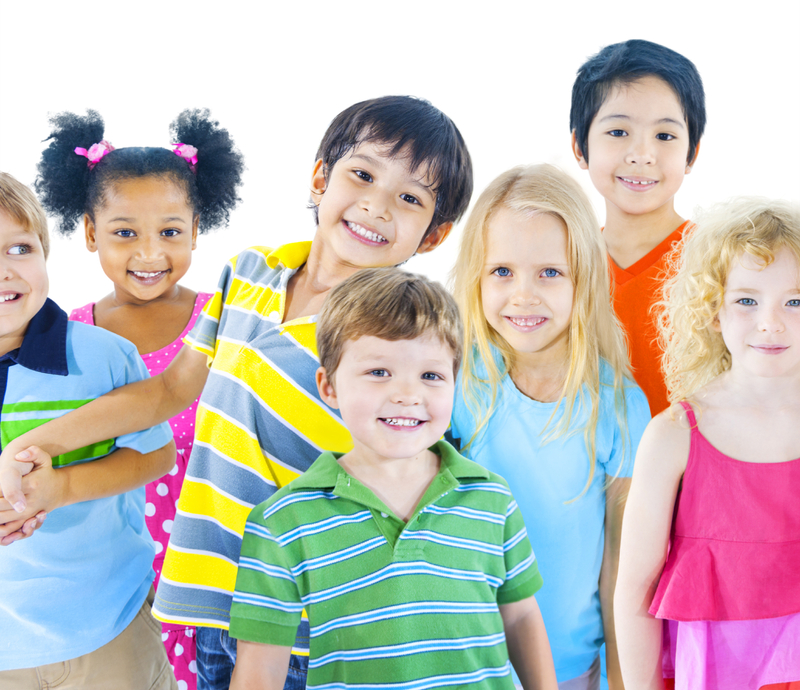 – You can choose the option of a part-time daycare together with a nanny at home. The child can attend daycare in the mornings and the afternoons they spend in a cozy atmosphere with an experienced nanny. One of our experienced recruitment consultants with expertise in nanny placements can help you find a part-time nanny that can pick up your child from daycare center and also help out with any additional babysitting hours you may request. – Another option is to share a nanny with another family. Here you should be aware of some factors that need to be clear: Do you need to get a twin stroller? In whose home will the nanny work? Is the nanny properly insured? Is the nanny experienced to be with two babies at the time? Speak to one of our consultants to see if there are such nannies available in your area and what factors you need to consider in this case. – If you worry about the social interaction part you can suggest your nanny to attend regular meet-ups with other nannies in the neighborhood, playgroups, music, dance classes, Gymborees etc. Thanks to an extensive database of experienced nannies, Rockmybaby® can also help to set up playdates between nannies and children in the same neighborhood. Last but not least the most important is to find a solution that fits you as a family. What can be an advantage for one family might not be suitable for another. In this personal choice and process a professional childcare recruitment agency can help and support you. Rockmybaby® specializes in placing nannies for short or long term placements, providing excellent babysitting services as with Professional Child Development Counselling. Our aim is to find a trustworthy and reliable nanny for you and most importantly to make you and your children happy. 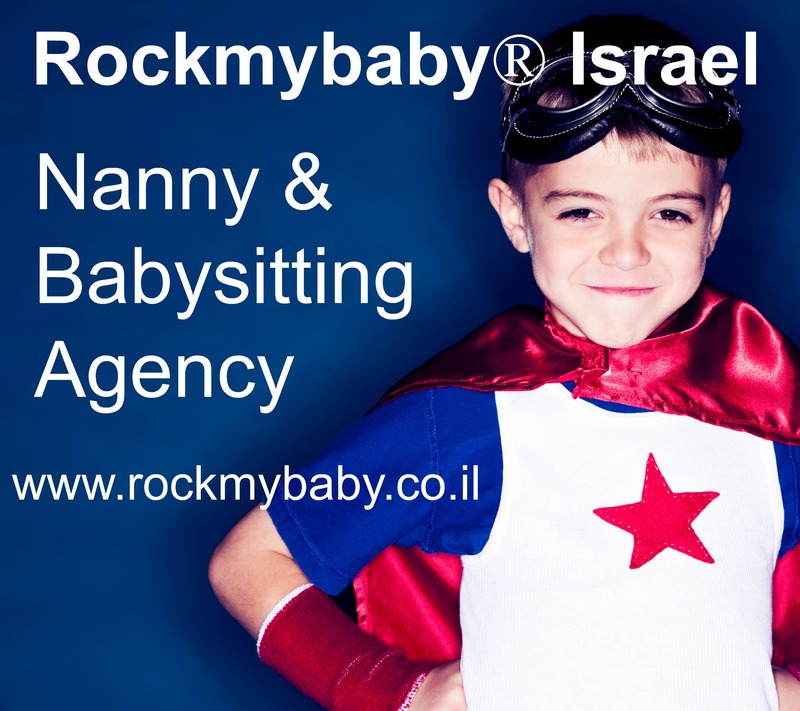 Tags: daycare, Nanny, nanny share, rockmybaby israel | Permalink. Are you looking for home-based childcare, professional nanny, babysitter or event care? Expert advice for parents and nannies on nanny employment issues.